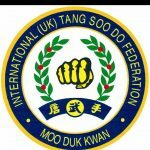 We are proud to host a number of clubs and associations at Stocksbridge Leisure Centre who all welcome new members. From Bowling to karate we have a club that suits you. Details of all the clubs that are based at the centre are below, please contact them direct for further details. 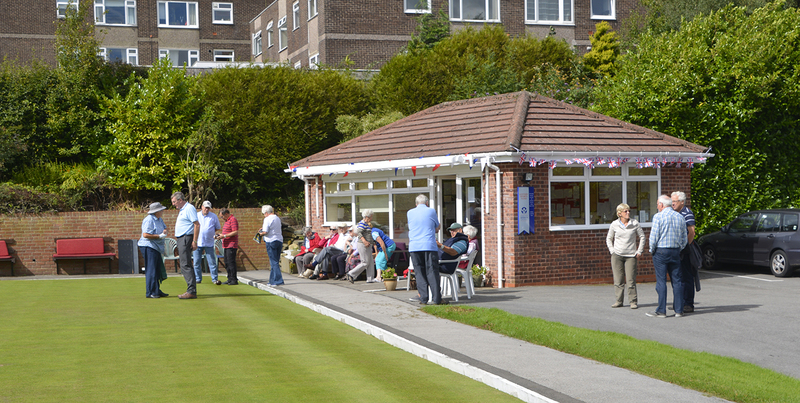 Bowling club for female, male and veteran players. 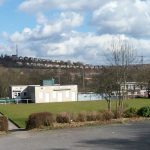 The club is located to the north of Sheffield in the village of High Green on Thorncliffe Recreation Ground. 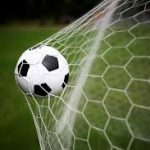 Our membership ranges from under 21 years to over 90 years and we welcome players of all ages and abilities to come and join our friendly club. 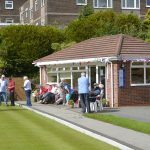 Wadsley House Social Club has a large bowling section run by its members. 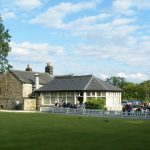 The club boasts a well maintained bowling green set within a most picturesque setting. Oxley Ladies Badminton Club plays in the Sheffield and District Badminton League. Players at every level welcome. 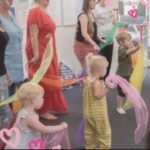 WiggleTots is a Multi-Award Winning toddler dance programme for children age 1-5yrs. 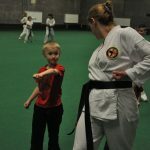 The syllabus is specifically written to enhance children’s confidence, develop their social skills, improve their balance & co-ordination and to develop their gross and fine motor skills. 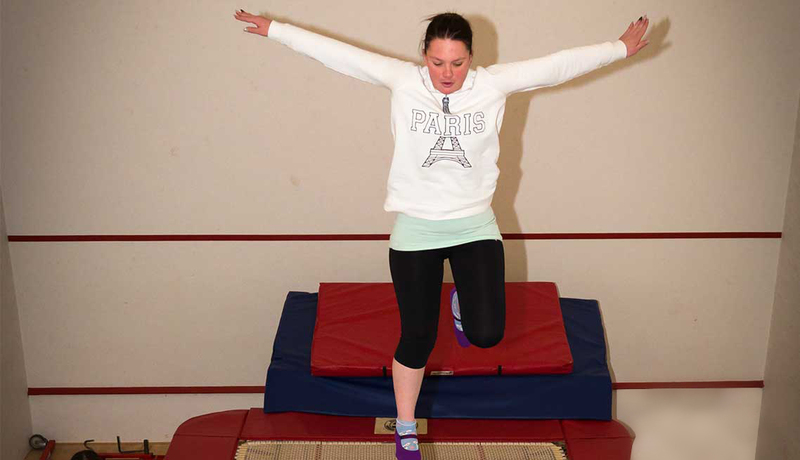 All taught in a structured fun environment with a professional dance teacher. Join us for a Teddy bears Picnic or an under the sea adventure. Cost: £5 per class payable in a block. First class is FREE. Term time only. 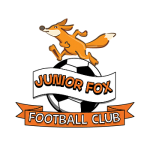 We are a junior football club based in the Stocksbridge / Deepcar area of Sheffield with age groups ranging from under 8’s to under 16’s. 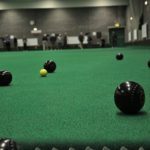 We pride ourselves on being a very community focused, family friendly club made up of enthusiastic people who give their time freely to provide a fun, safe and healthy environment for all. 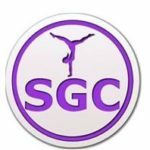 Stocksbridge gymnastics club is a non profit community gymnastics club. 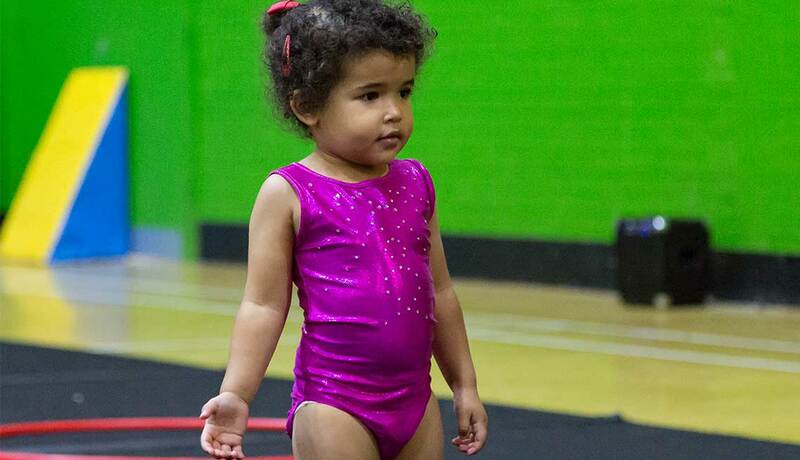 We are registered with British gymnastics and our classes work towards achieving their Core proficiency and Advanced proficiency awards. 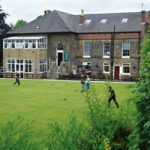 Sheffield (Chapeltown) Sub Aqua Club, (CSAC), is an affiliated branch of the British Sub-Aqua Club, (BSAC), branch No.256 and was formed on 30th May 1967. We are a family friendly club and welcome people new to diving and those already qualified. 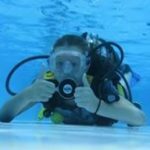 We offer scuba diving teaching during pool nights which take place each Friday evening at Stocksbridge Community Leisure Centre. or call Steve on 07813 207944 or visit us at the Leisure Centre at 8pm on a Friday. Once qualified you will be welcome to dive with us in the UK and abroad. 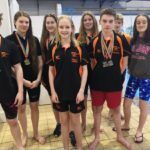 Established at the Leisure Centre since 1974, Stocksbridge Pentaqua Swimming Club is a friendly, family-orientated swimming club with swimmers ranging from 7 to 22 years of age who have achieved ASA Swim Stage 7 and above. We are a SwimMark accredited club and train swimmers through a structured training programme, led by qualified coaching and teaching staff who are all DBS checked. 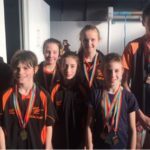 We regularly compete at swimming galas and are proud to have a high percentage of swimmers who qualify for Yorkshire and North Eastern Championships, as well as swimmers aiming for National qualification. 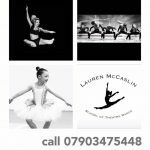 We teach Ballet, Tap, Modern Jazz, street, Gymnastics, Limbering and musical theatre to the ages 3+, we also have adult tap and adult street classes avalible. We also do competitions for those who show promising work these take place 3 times a year, and a yearly show takes place every july. All classes are taken by a qualified I.D.T.A teacher. 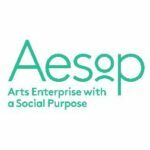 This 90 minute session combines evidence-based falls prevention principles with the creativity, expression and energy of dance. It is led by Charlie from Yorkshire Dance. Cost is £3 per session which includes tea and biscuits. All levels of fitness are welcome to join in. 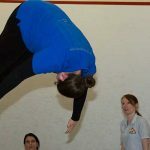 Flying Foxes is a not for profit community trampolining club, based at Stocksbridge Community Leisure Centre. We have classes for ages 3-5 years and 5-18 years. Tuesday 4:00pm – 6:00pm Ages 5-18 years. Saturday 2:00pm – 5:00pm Ages 5-18 years. This is a great way to have fun and keep fit.